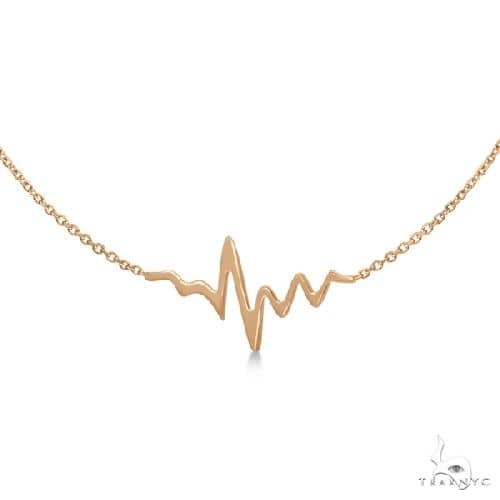 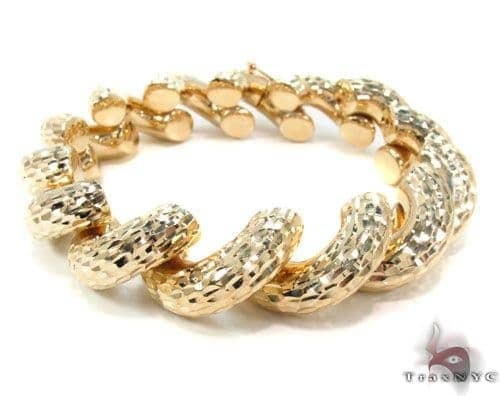 Always the obvious choice, gold is a perfect complement to any occasion, season, or ensemble. 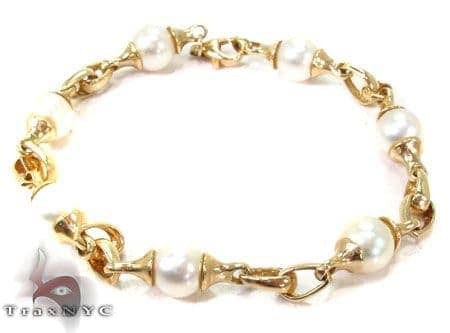 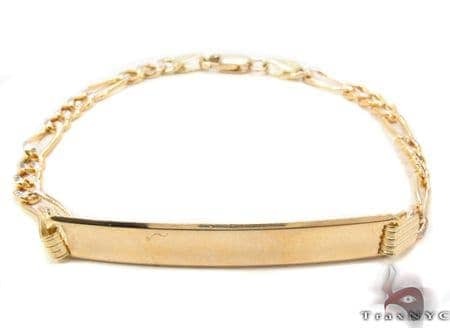 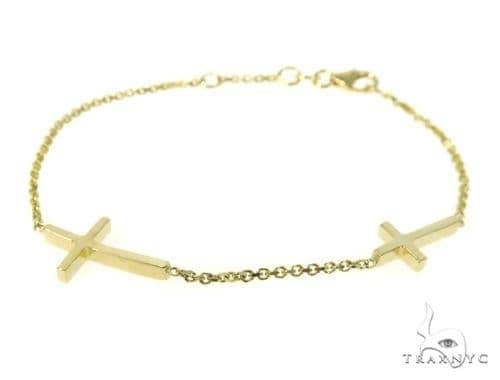 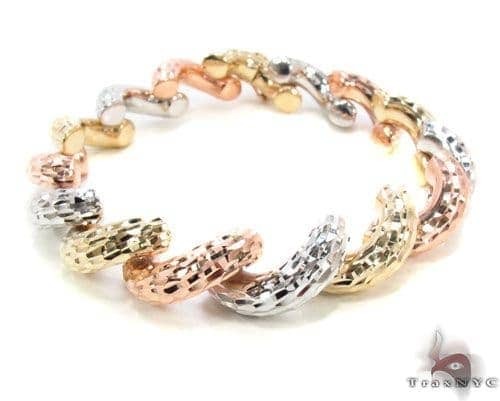 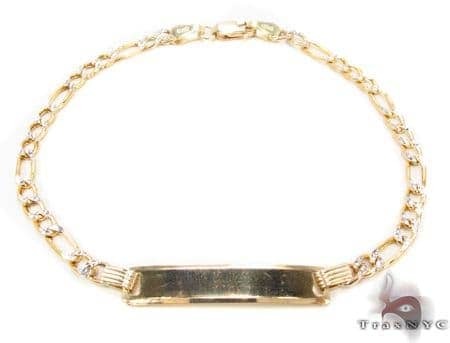 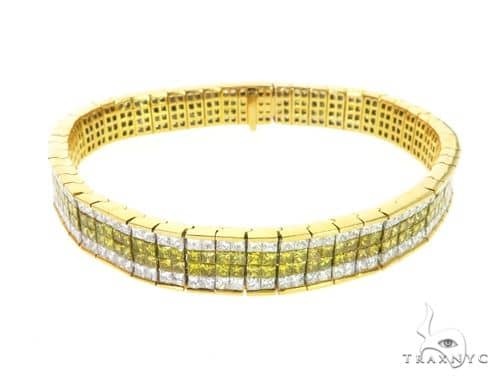 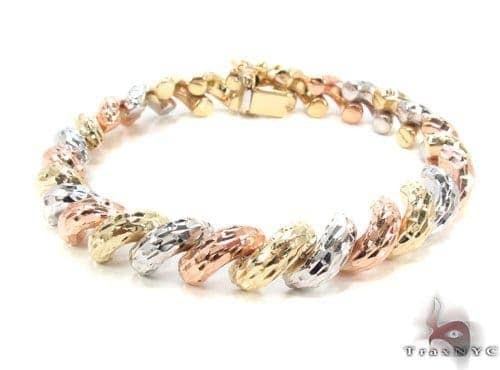 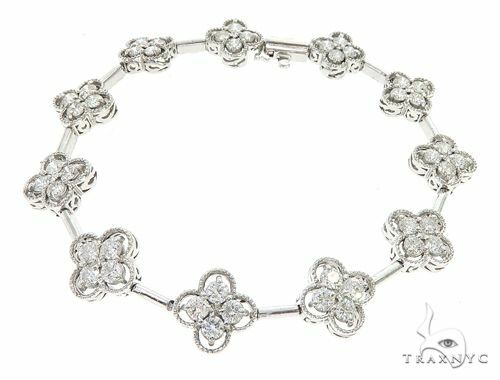 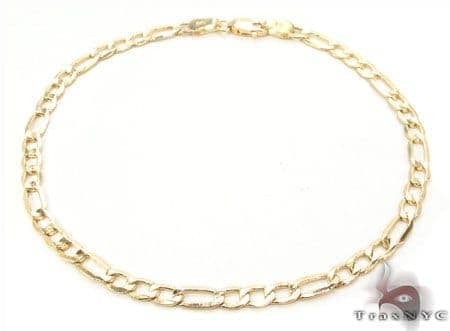 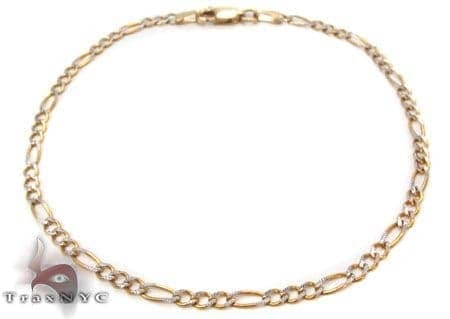 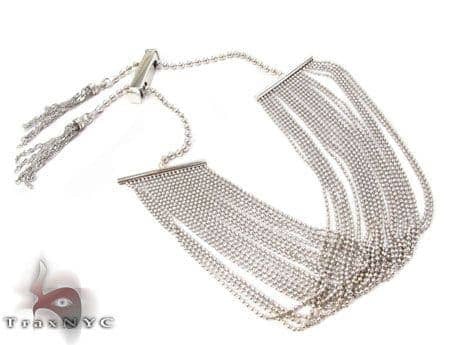 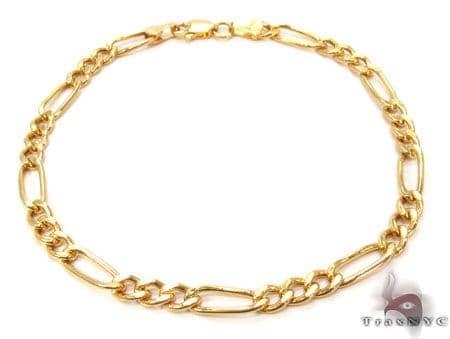 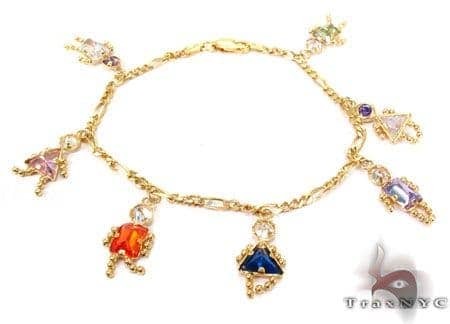 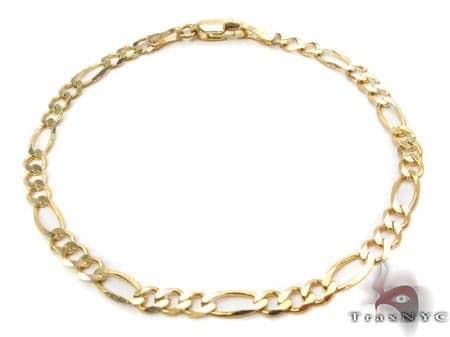 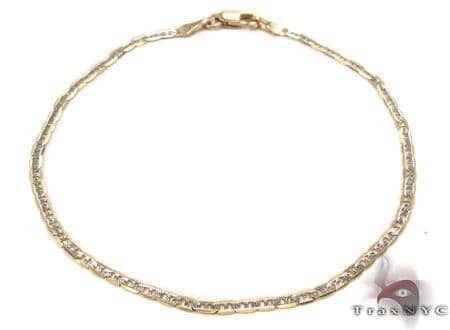 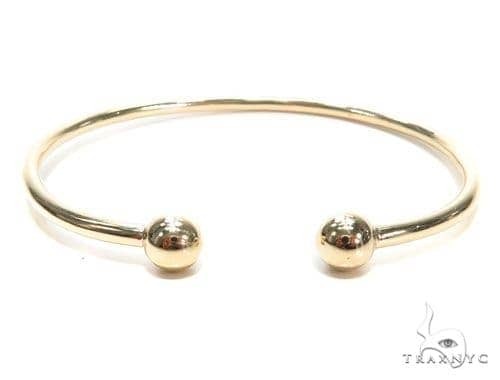 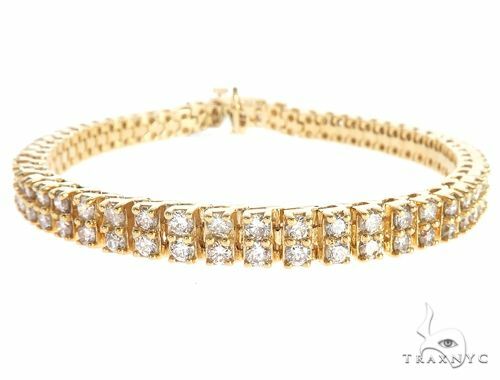 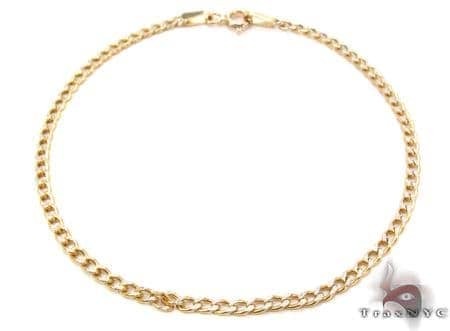 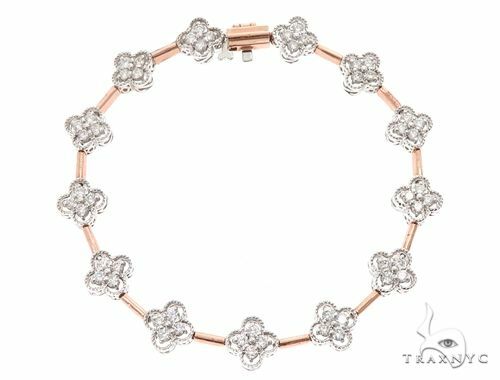 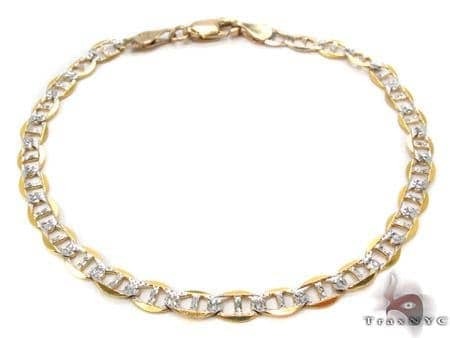 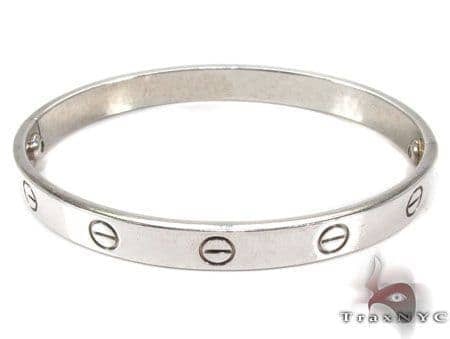 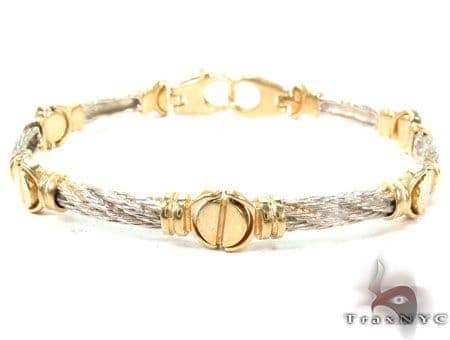 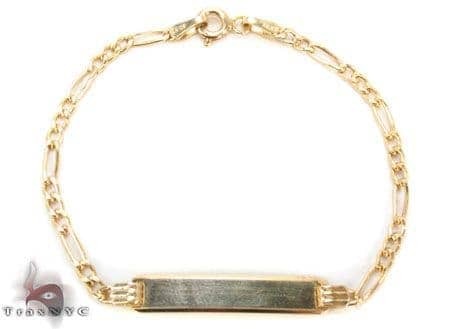 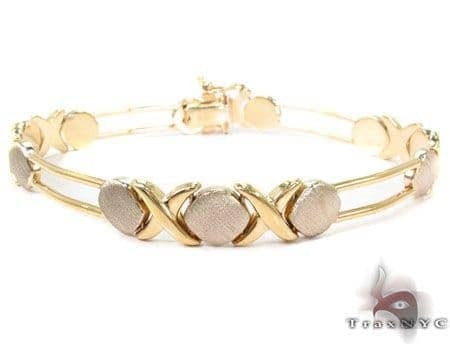 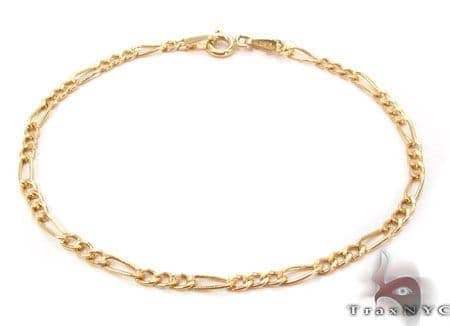 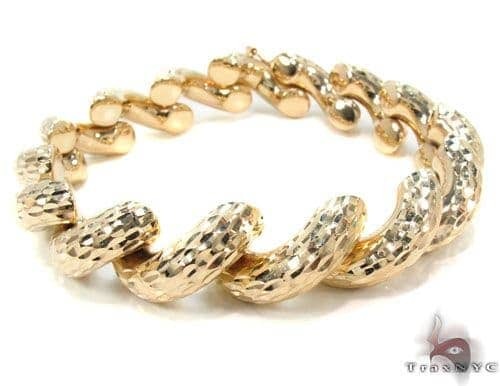 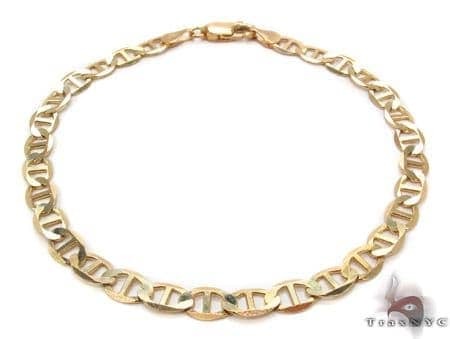 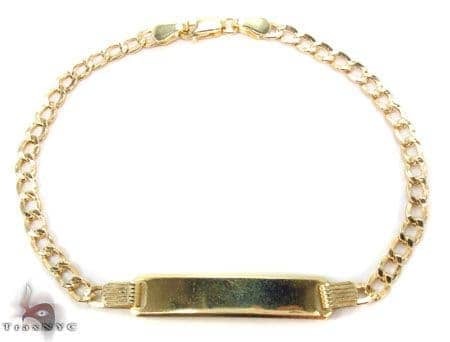 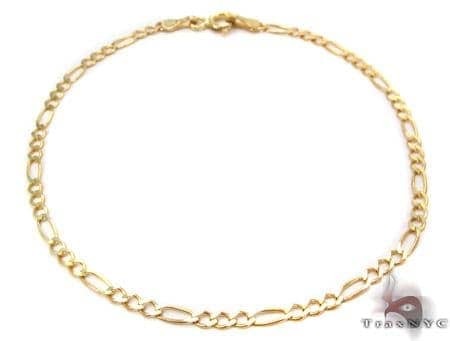 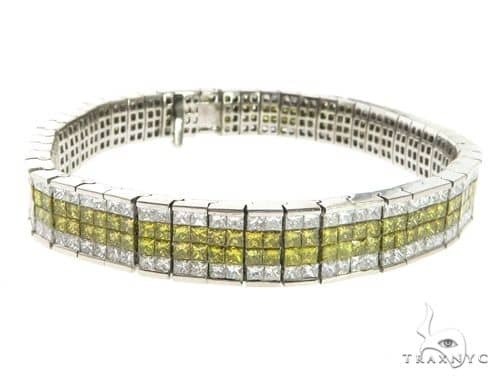 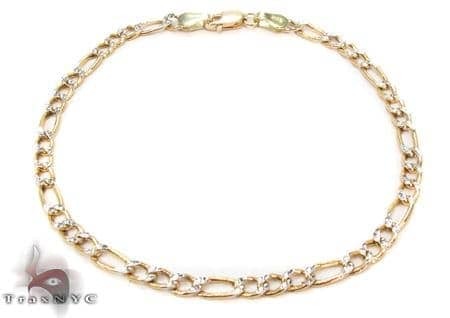 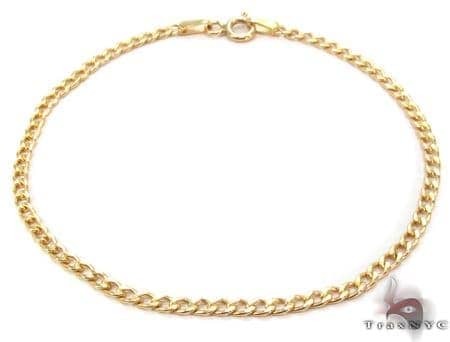 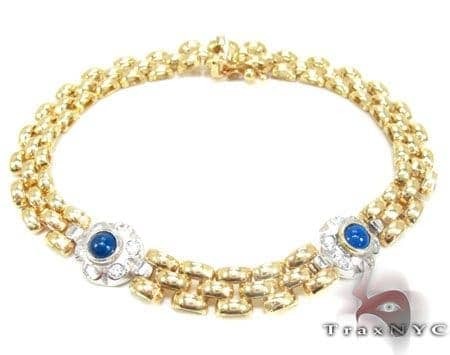 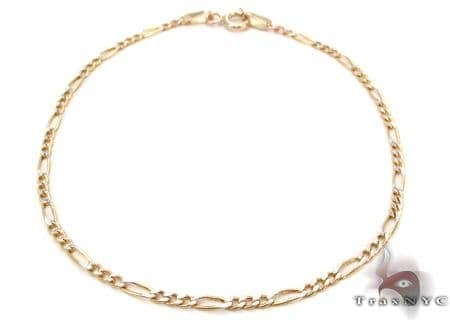 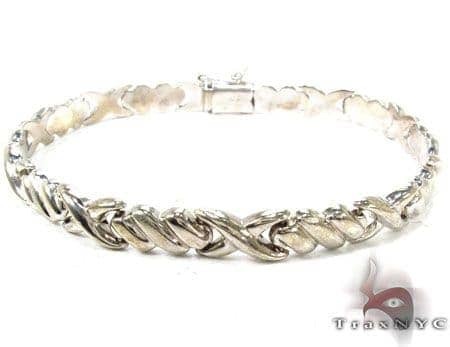 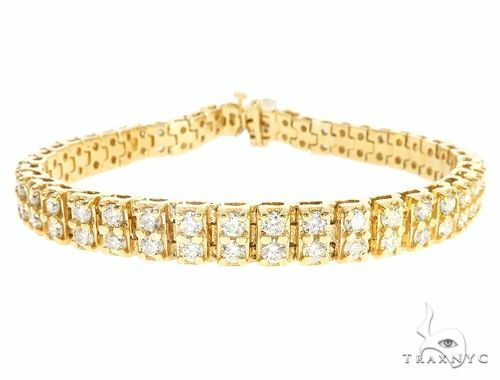 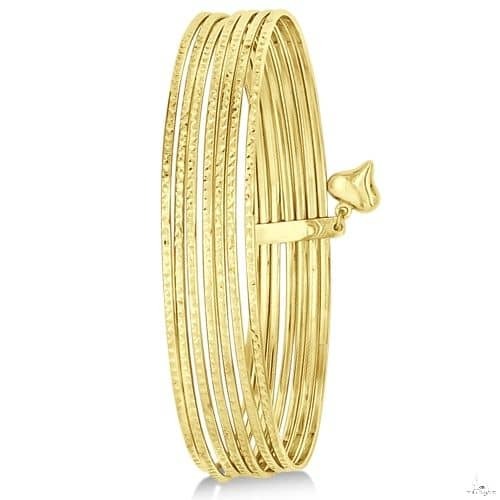 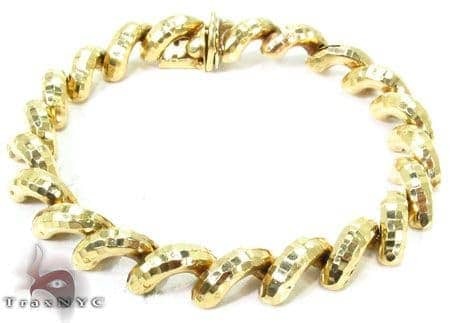 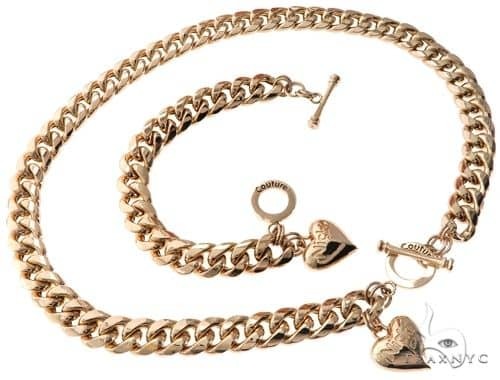 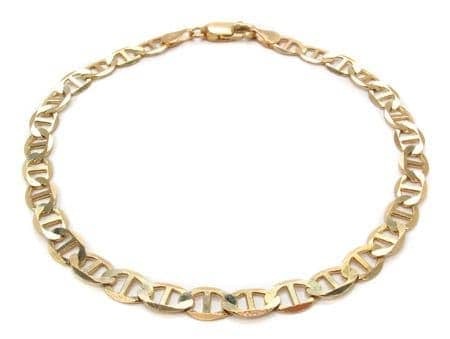 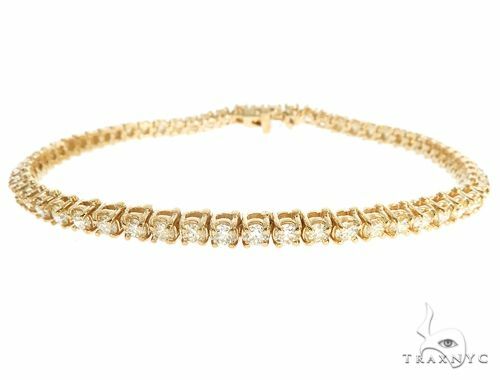 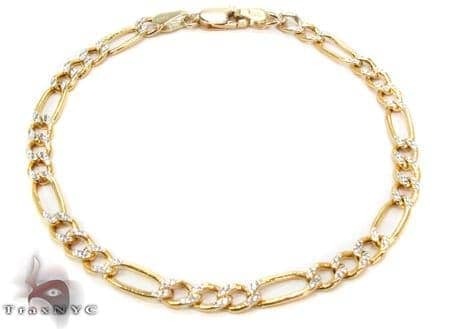 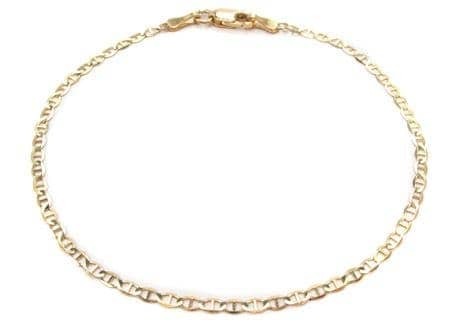 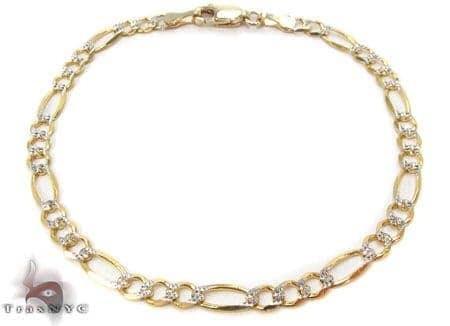 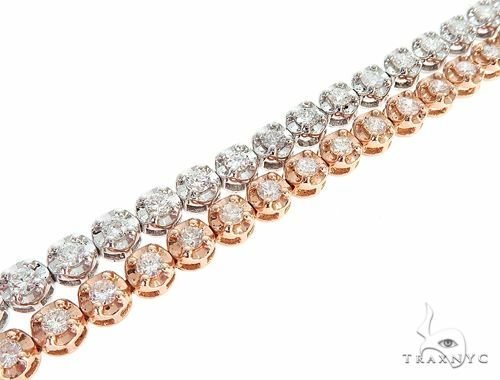 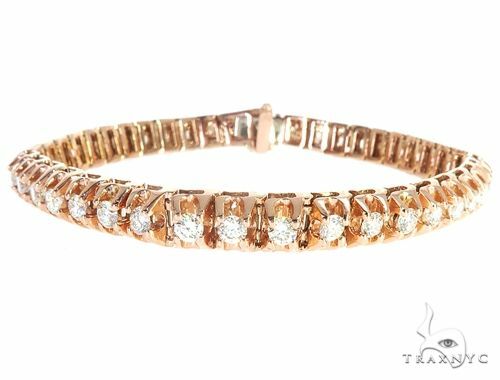 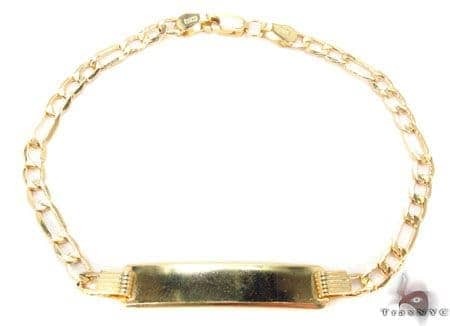 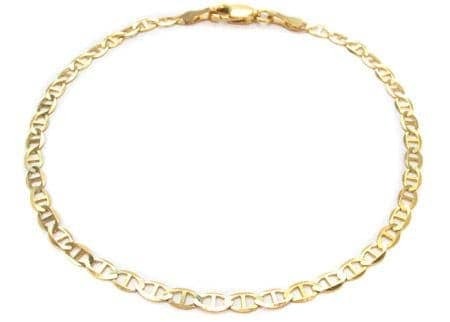 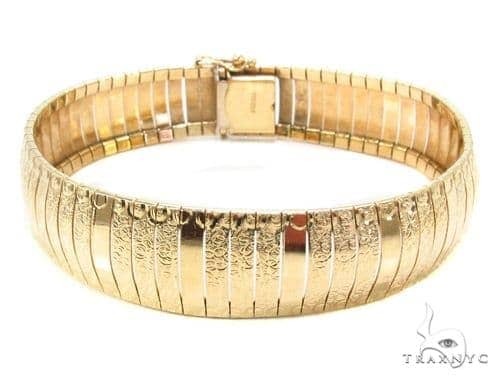 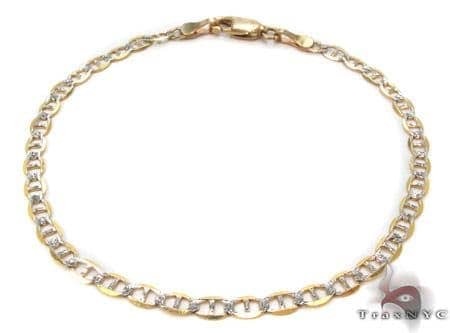 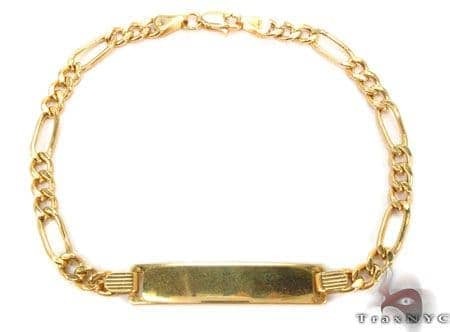 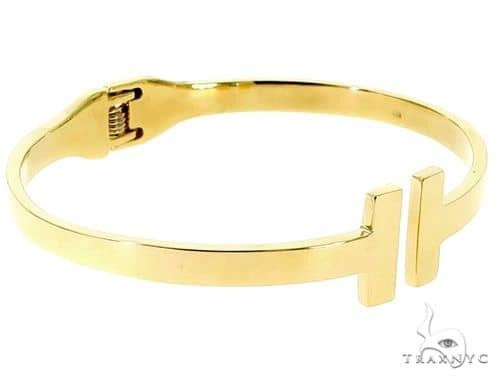 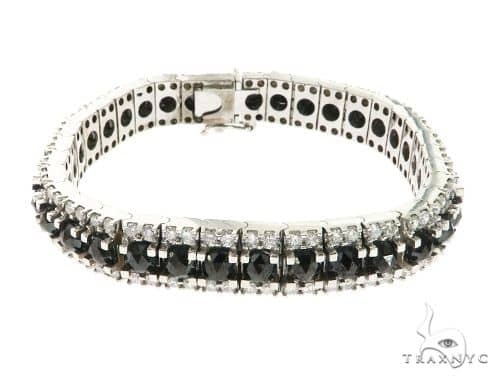 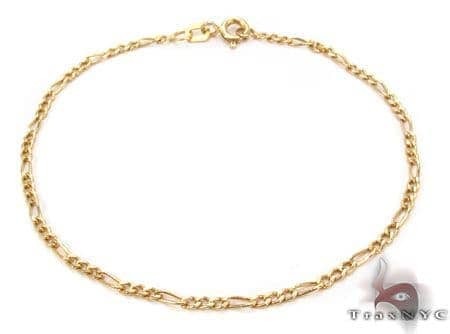 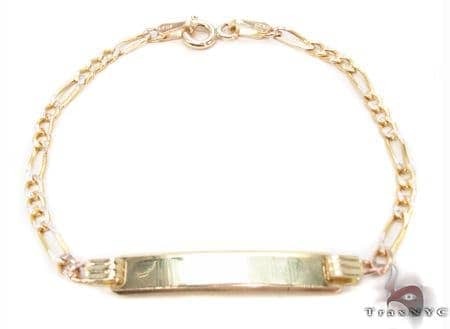 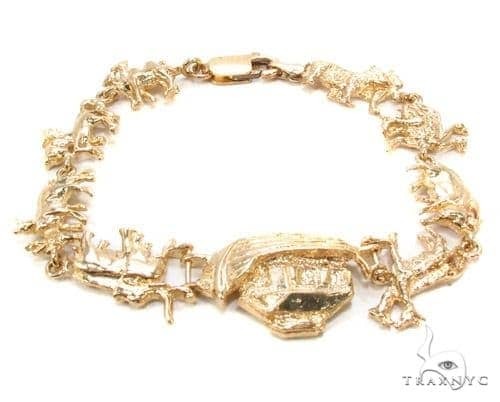 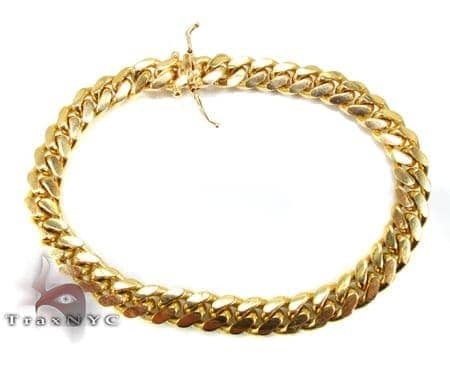 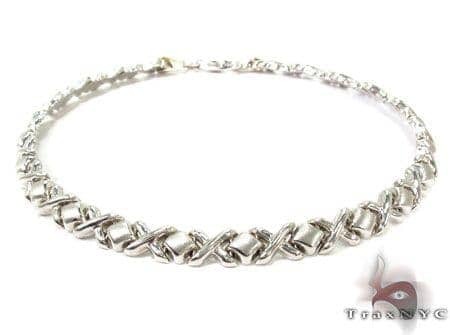 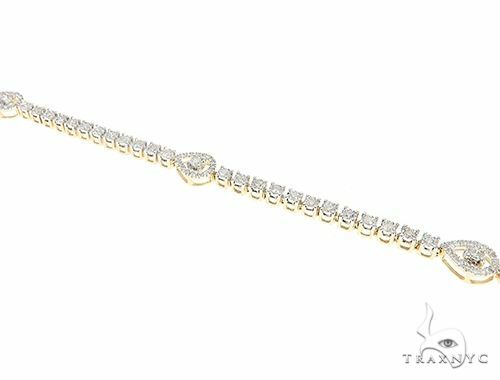 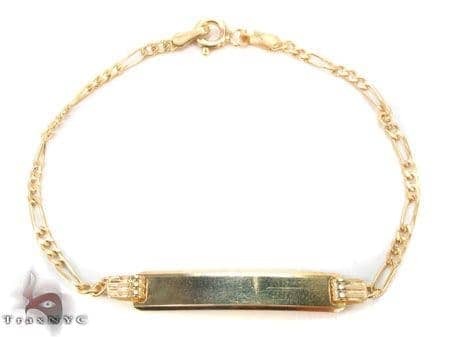 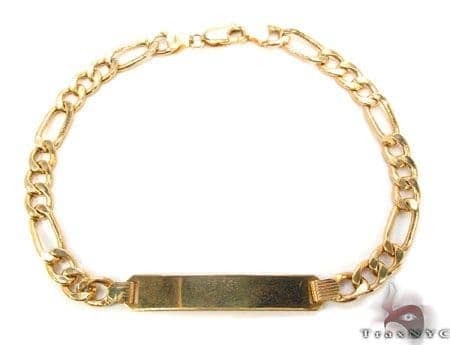 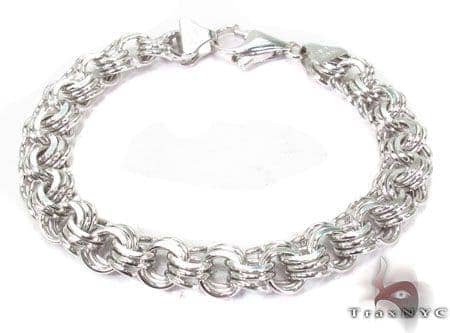 We at Trax NYC can’t wait to see you in one of our white or yellow Gold Bracelets. 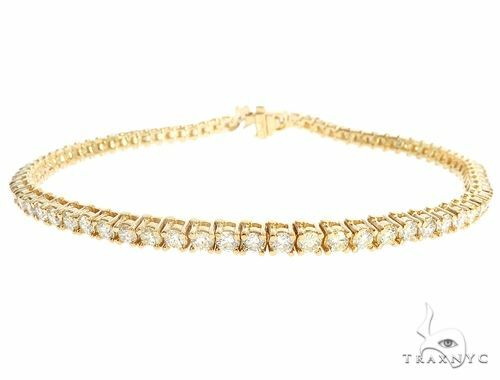 Enhanced with precious stones or charms, or basking in its own natural golden beauty, this time-tested metal can complete any look.